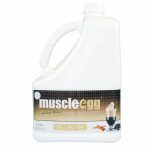 MuscleEgg is hands down, the best protein available. 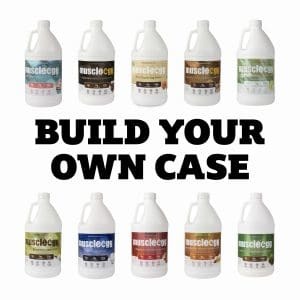 It’s not a supplement. 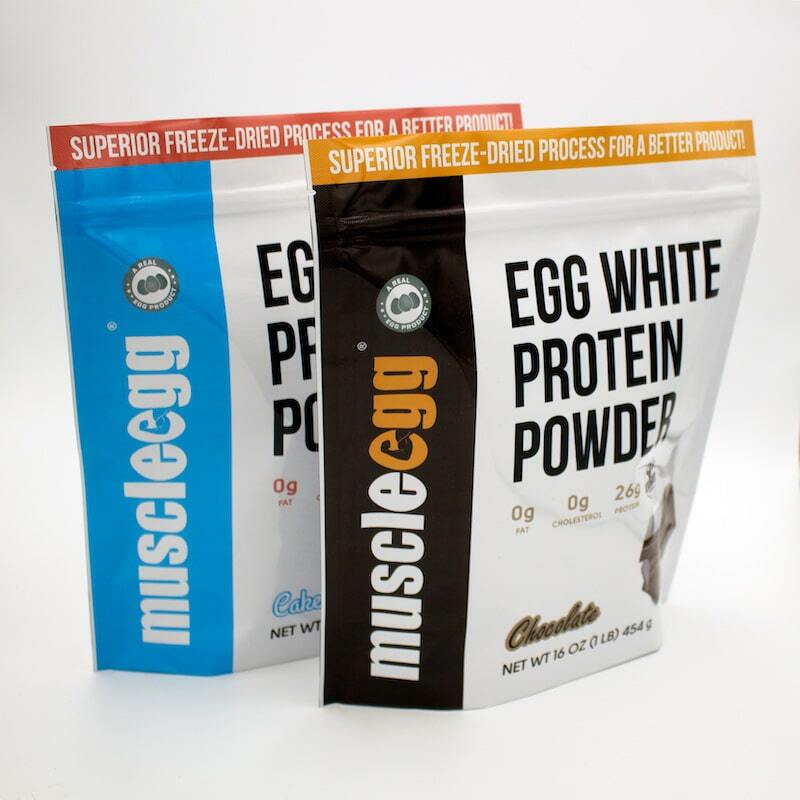 It’s a whole food – liquid egg whites – that come directly from our farm to your table…or fridge. 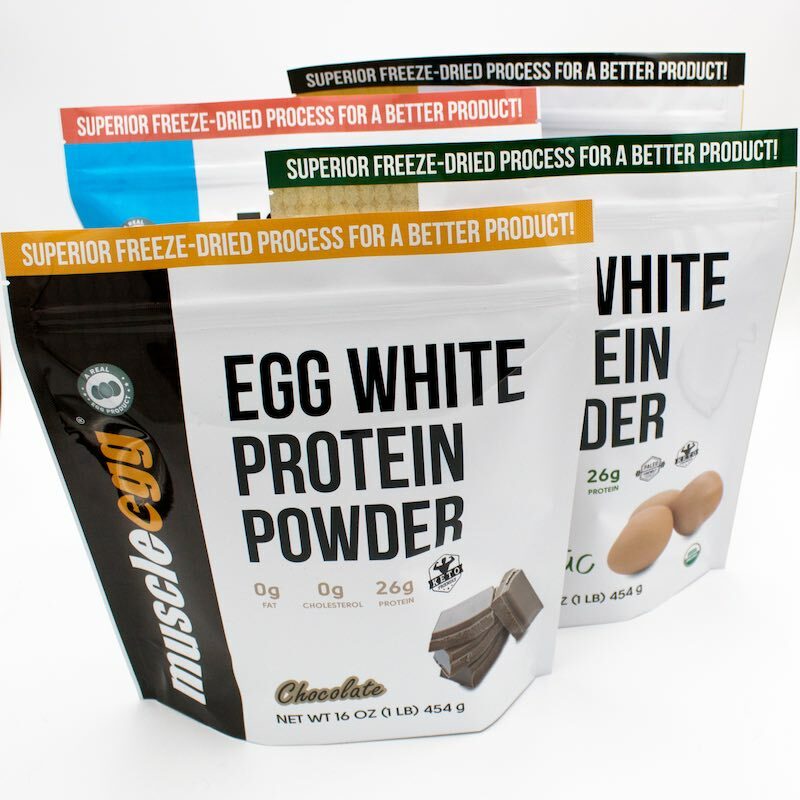 It is quite simply the highest quality, best tasting, most convenient, affordable and versatile source of protein in the world. 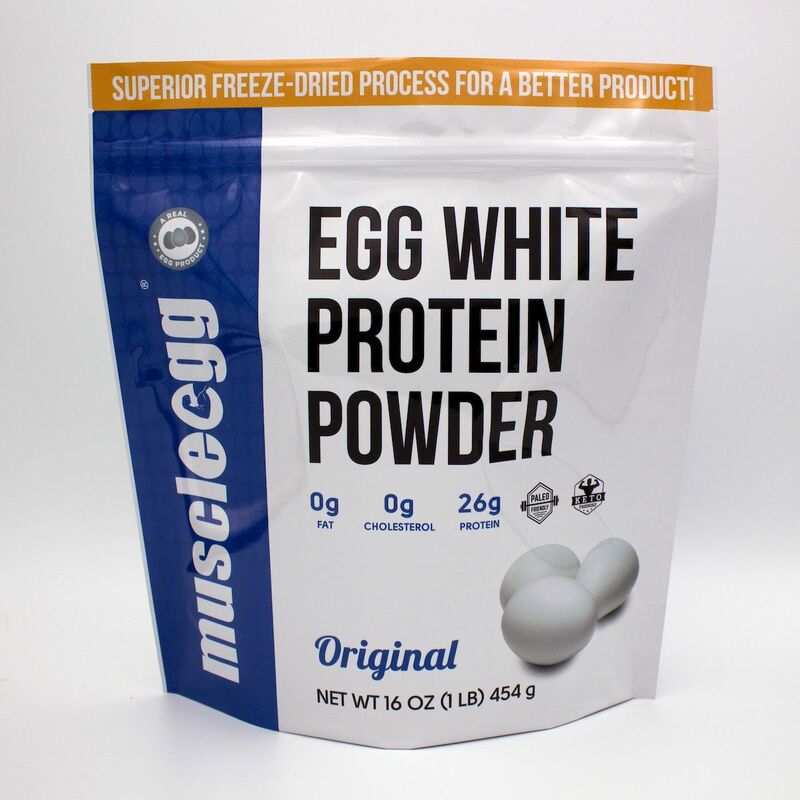 Simply put, egg whites are nature’s purest, most complete form of protein. What do we mean by purest? Well, it’s a natural protein source to start with, but also, it’s caloric makeup is only protein. 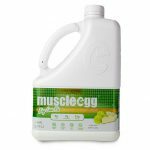 That’s right…no cholesterol, no fat and very low in carbohydrates. What do we mean by most complete? 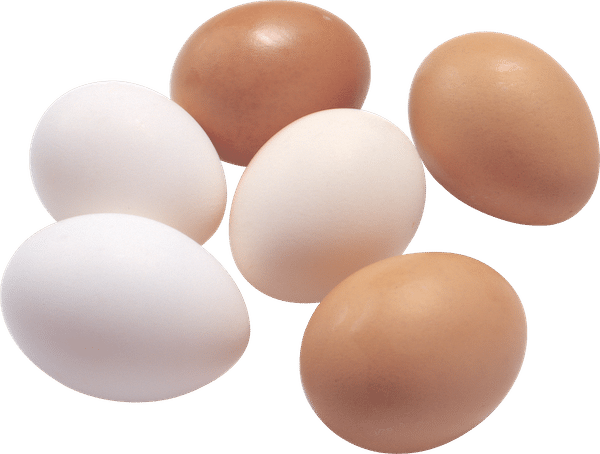 Eggs stand head and shoulders above other protein sources because they contain all 9 of the essential amino acids that the human body needs and 3 of 4 non-essential amino acids. 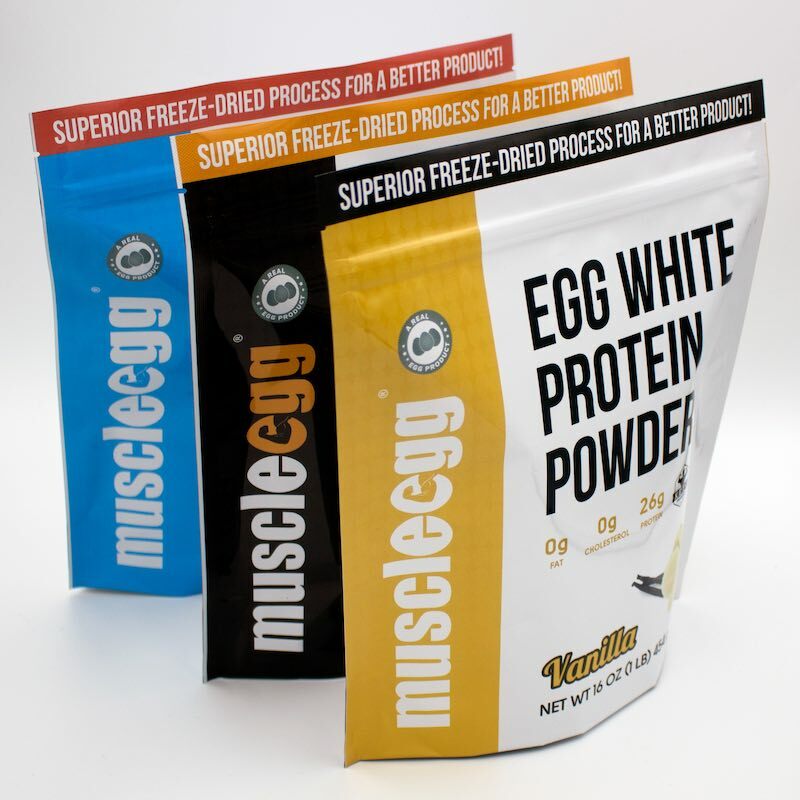 You can’t find a better protein source in nature! 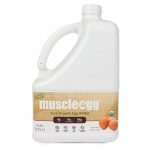 While the quality of our product is our passion, it’s undeniable that the feature our customers love best is the taste! 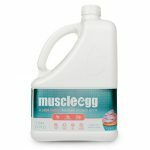 We carefully source all of our flavors and our homogenization process makes the texture of MuscleEgg to be as smooth as milk. 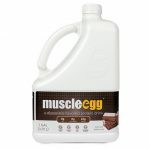 MuscleEgg comes in great classic flavors, like Chocolate, Vanilla, Chocolate Caramel, Strawberry, and Cake Batter. 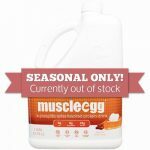 We also carry seasonal and limited edition flavors, like Mint Brownie, Key Lime Pie, and Pumpkin Spice that are available during different times of the year. 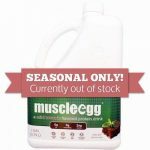 Don’t want flavored egg whites? 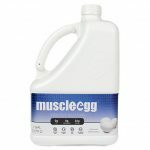 No problem, you can also get Original and Organic MuscleEgg without flavoring – just 100% liquid egg whites. 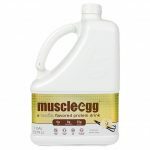 The convenience of not having to crack your own eggs and clean up the mess afterward would certainly merit a modest increase in cost, not to mention the fact that we certainly take up a lot less room in your fridge! 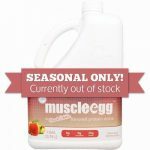 Yet, MuscleEgg is actually cheaper than buying your own eggs! 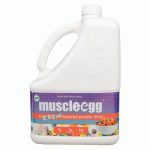 1 Gallon jug of MuscleEgg contains approximately 168 (14 dozen) eggs! 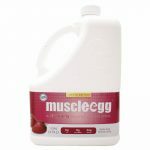 That’s around $2.68/dozen for our ORGANIC egg whites! 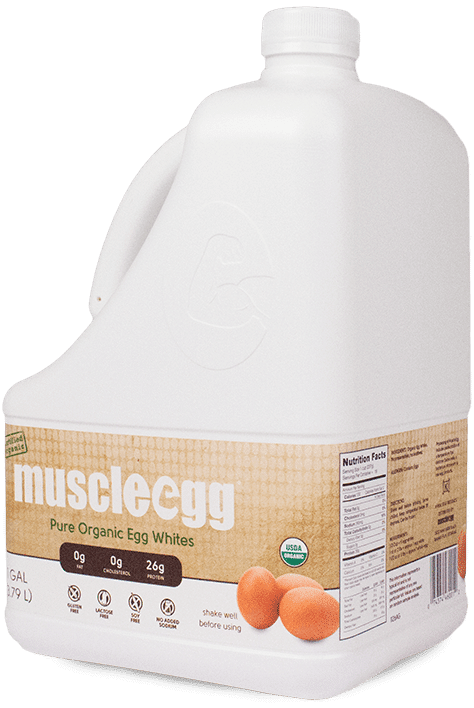 You can’t find a dozen organic egg whites that cheap in any grocery store!